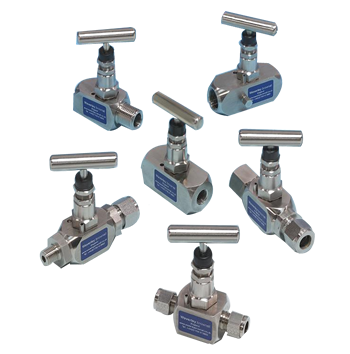 Leading Manufacturer of needle valves, stainless steel ball valves and manifold valve from Vadodara. We are one of the widely acclaimed manufacturers and suppliers of Needle Valves, Ball Valve, Globe Valve, Butterfly Valve Etc. 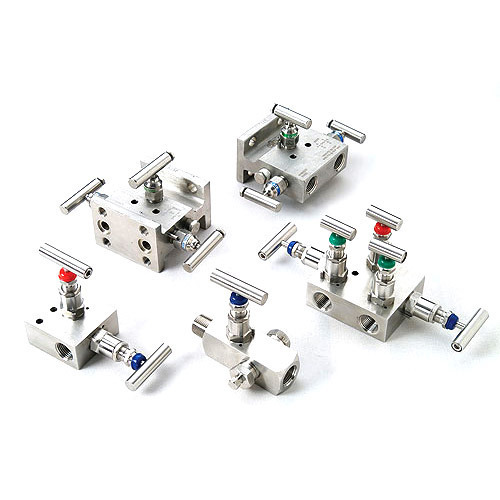 The offered valves are uniquely designed tools which are used for stopping and regulating the liquid flow. Our supplied needle valves are easy to install and operate. The offered valves are able to operate on liquids as well as gases. We are one of the leading manufacturers and suppliers of Ball Valves. The offered ball valves are specially designed for isolating the flowing liquid in the pipelines. 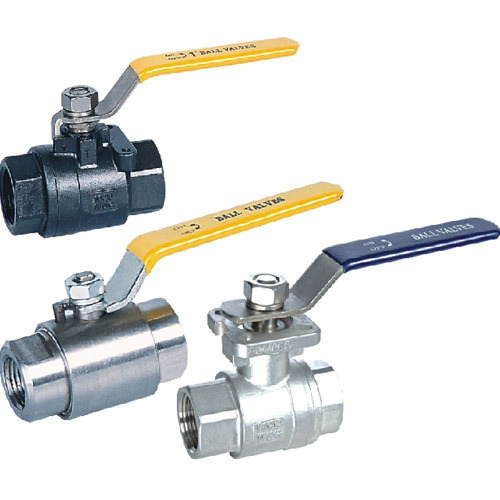 Our supplied ball valves are very commonly used in the industrial as well as commercial units. The offered ball valves are made from high grade metallic alloy for ensuring long lasting service. We feel proud to introduce ourselves as the well-known manufacturers and suppliers of Manifold Valve. The offered manifold valve is designed to display the combined qualities of multiple valves. Our supplied manifold valve is made from superior grade metallic alloy which ensures a rust free and long lasting service.